Guiding the iconic steelhead rivers of the Pacific Northwest. River Salt Outfitters is a fly fishing guide service, specializing in swinging flies on the Pacific Northwest's premier steelhead rivers. 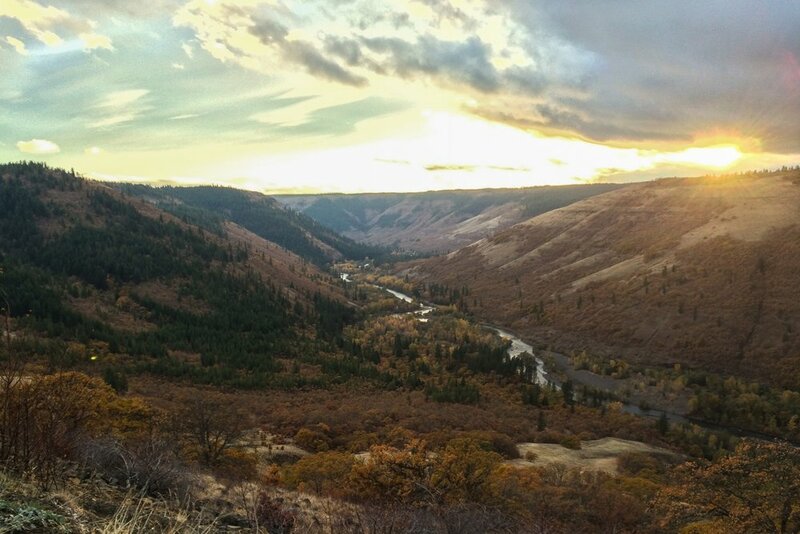 We spend our Winter and Spring operating on Washington's legendary Olympic Peninsula, while Fall takes us east to the "dry side" of the state where we offer single and multi-day options on the Klickitat River. Our guides are great instructors and we eagerly welcome anglers of all abilities to spend the day with us. Wild fish and wild places is what we are all about. We believe in embracing the process and putting the experience first. We look forward to having you out on the water with us soon.